Apple has rolled out the new iCloud.com beta website for registered iOS and Mac developers. The new website was leaked prior to WWDC and is accessible at beta.icloud.com. 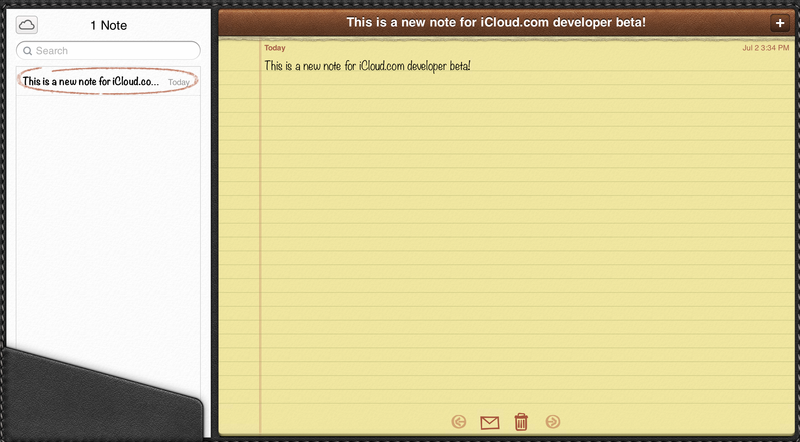 The new iCloud.com beta does not include many changes, but Notes and Reminders applications have been built for the web. 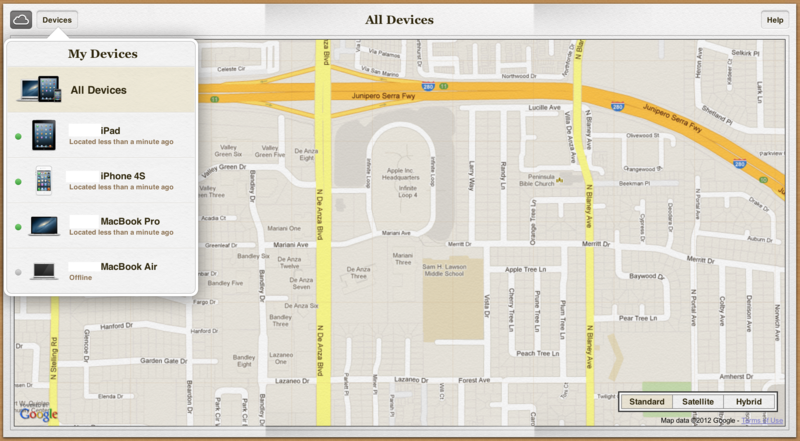 Also included is a new Find my iPhone and an improved Calendar application. (Via MacRumors). 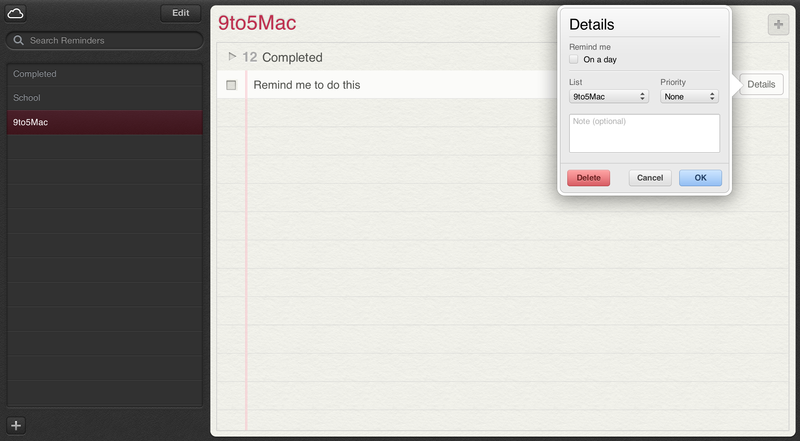 The new iCloud website also promises some new features related to the Calendar web application. We can’t find anything new of note inside of the Calendar web app, but Apple’s new iCloud developer beta site has references to some new notification settings. As shown below, the new notification settings cover Calendar and Find my iPhone. Prior to WWDC, some iOS 6 Banner/Notification Center like notifications leaked on to the public-facing iCloud.com website. Perhaps these are the notifications that these new settings toggles are referring to. However, we are yet to see banner alerts on this iCloud.com beta website. There is not much else on this new iCloud.com developer beta, but the new site does demonstrate that Apple is looking to unify their next-generation software enhancements across both the stock, native apps in iOS 6 and OS X, but also on the web through the iCloud.com website. Apple plans to rollout iOS 6 this fall and OS X Mountain Lion later this month. With Apple only releasing the new beta iCloud website today, it is difficult to pinpoint when the official launch will come.